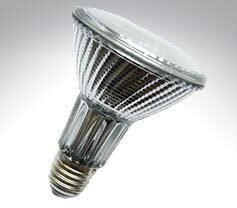 Preferred for their excellent colour rendering properties and long life, halogen lamps are now used in a wide variety of applicatioins. 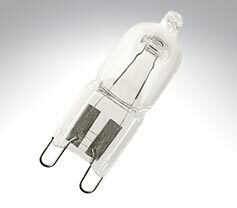 Available in mains voltage GU10, low voltage 2 pin dichroic, mains and low voltage capsules, linear tungsten tubes and a multitude of other shapes and sizes, we stock halogen bulbs from manufacturers such as Osram, Crompton, Sylvania, GE, Philips and Bell.  Low voltage G4 and GY6.35 2 pin capsules. 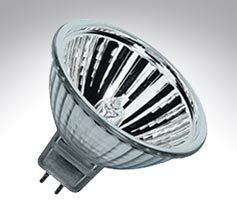 High quality mains voltage halogen lamps with GU10 base from Osram and Sylvania. 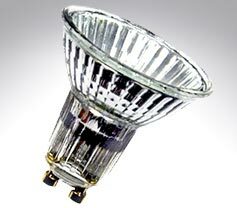 Mains voltage halogen reflectors with standard screw & push twist caps and GZ & GU10. 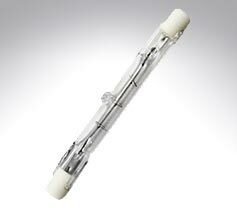 Classic tungsten halogen linear tubes for security lighting.